So I wrote a thing on my favorite cheap ballpoint pen the other day, and it turns out that deep down, most of us pen people have a thing for one ballpoint or another. The good thing is that many of the current pre-Christmas sales have some great deals on ballpoints. Another thing to keep in mind is that as we enter 2018, some of the 2016-2017 limited and special editions that stores still have in stock will likely start to disappear. If there's one you've been holding off on, consider moving it up your list. 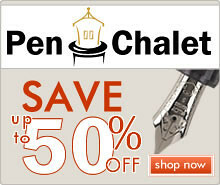 Pen Chalet Holiday Sale (via Pen Chalet). Pen Chalet is running a Holiday Sale, which has been extended through Sunday. 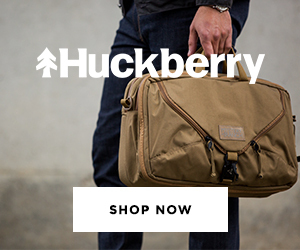 Use the Coupon Code HOLIDAY to get 10% off your order. 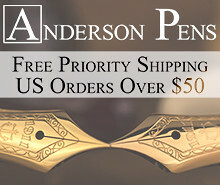 Pens on Special (via Pen Chalet). 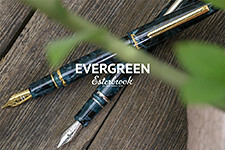 Pen Chalet is also offering some steep discounts (pre-coupon code) on classic pens such as the Parker Jotter ballpoint, upmarket pens such as the Visconti Metal Opera Fountain Pen, and newer releases such as the Taccia Spectrum. Lamy Studio Piano Black (via Pen Chalet). If you enjoyed my recent review of the Lamy Studio Special Edition in Racing Green, check out the Piano Black model, which sports Lamy's excellent 14kt nib. Nock Co. Spa Blue / Lime Green "Unicorn Snot" Sinclair (via Anderson Pens). Nock Co. cases are in stock at retailers, and this is certainly one unique color! Kyo-no-oto Adzuki-iro and Kyo-no-oto Hisoku (via Vanness Pens). Vanness has two new Kyoto TAG inks from Japan, and they are gorgeous. I'm definitely picking up the 07 Adzuki-Iro and 06 Hisoku at some point. Discontinued Conway Stewart Pens (via Vanness Pens). 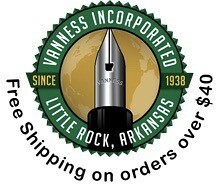 Vanness is selling through their stock of rare and discontinued Conway Stewart pens! You won't see many of these uncommon materials again anytime soon. Pelikan Souveran M805 Vibrant Blue (via Goldspot). 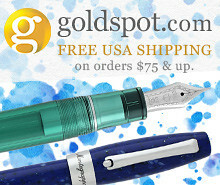 Goldspot still has some of these pens in stock, marked down as the new M805 Ocean Swirl has just been released. Pelikan M101N Bright Red Fountain Pen (via Appelboom). 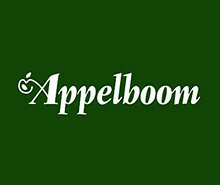 Appelboom has the M101N Bright Red on sale, and it's a great opportunity if you passed this one up earlier. Pelikan M800 Renaissance Brown Special Edition (via Pen Chalet). My personal favorite of the current Pelikan Limited Editions, over the newly released M805 Ocean Swirl. Limited Edition 2017 Pilot Capless Crimson Sunrise (via Paul's Paper & Pens). If you missed out on the Crimson Sunrise limited edition earlier this year, Paul still has some in stock. Pelikan M200 Cognac Special Edition Fountain Pen (via Amazon). A slightly lighter shade of amber than the new Smoky Quartz pen currently on the market. Pelikan M200 Smoky Quartz (via Pen Chalet). This year's Special Edition M200 pairs very well with this year's special edition Ink of the Year. Pelikan M605 Marine Blue Translucent Ballpoint (via Amazon). The ballpoint version of the M605 Special Edition from a couple years back. I still have my eye out for the fountain pen. Pilot Vanishing Point Guilloche Limited Edition (via Amazon). Another limited edition Vanishing Point you may have missed that's now hard to find. Uniball and Papermate Promo Codes (via Amazon). Amazon is running two promotions right now for 15% off Uniball and 15% off Papermate products. 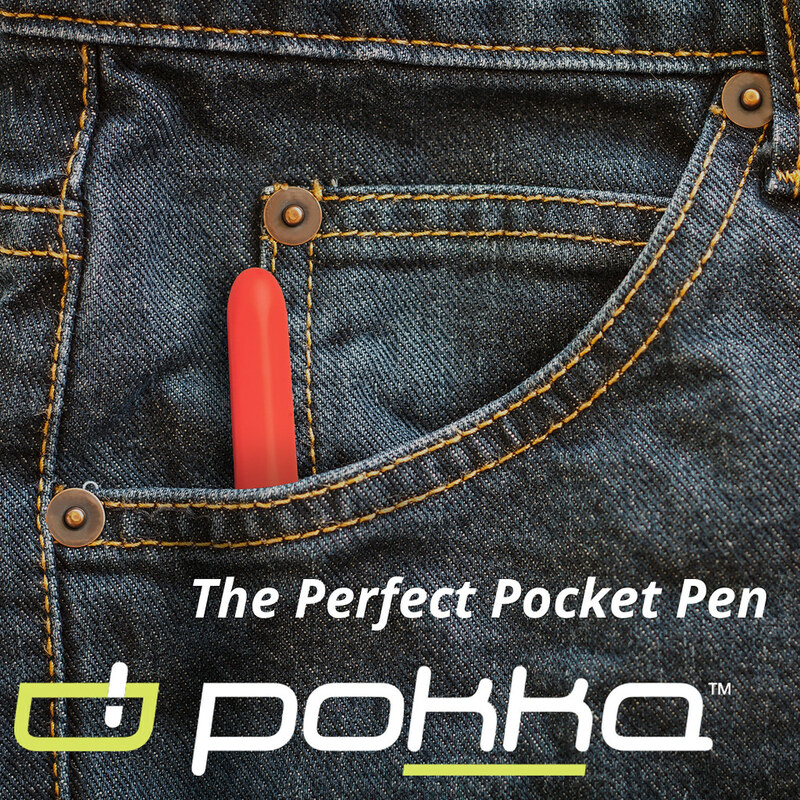 A great opportunity to stock up on your standard office supply pens. These promo codes are good through 12/22. Update: When I'm putting together these weekly Deals and Drops posts, I comb various online retailers, including Amazon, for specials and past limited edition pens and inks that for whatever reason, are still available after they've been discontinued. Amazon recently introduced a feature that allows me to maintain a page where I can stick all of my finds. You can check it out here, and I update it more regularly than the weekly post.